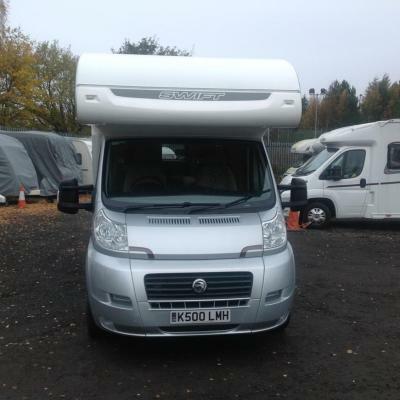 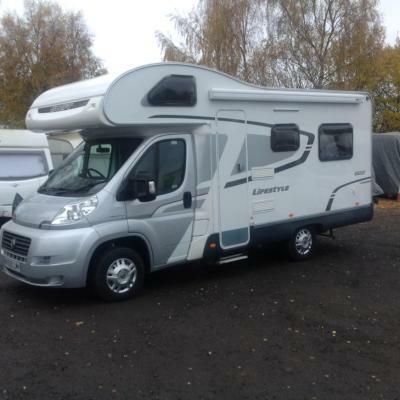 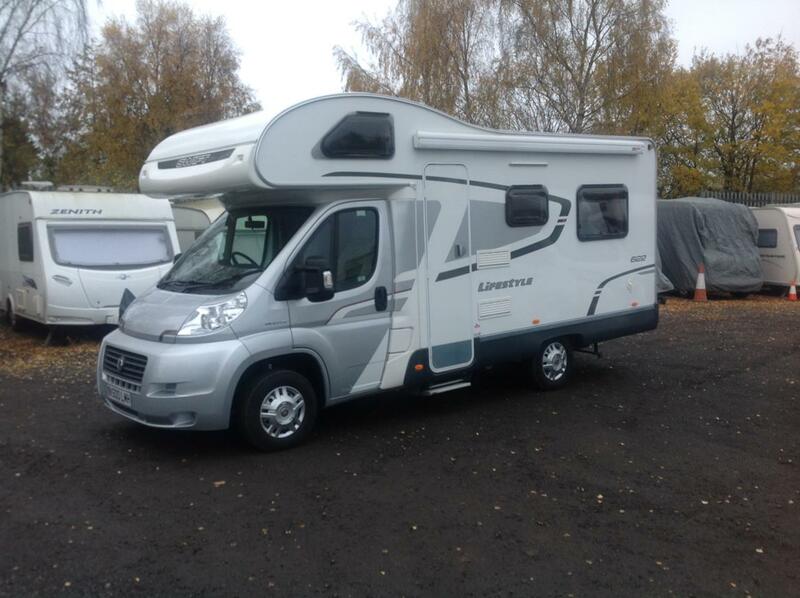 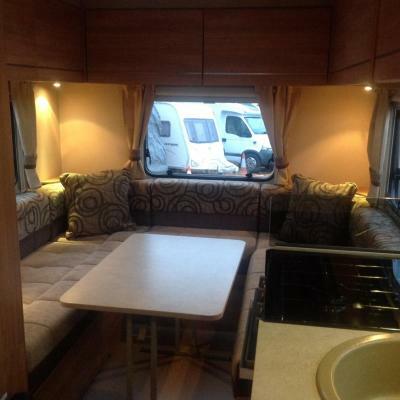 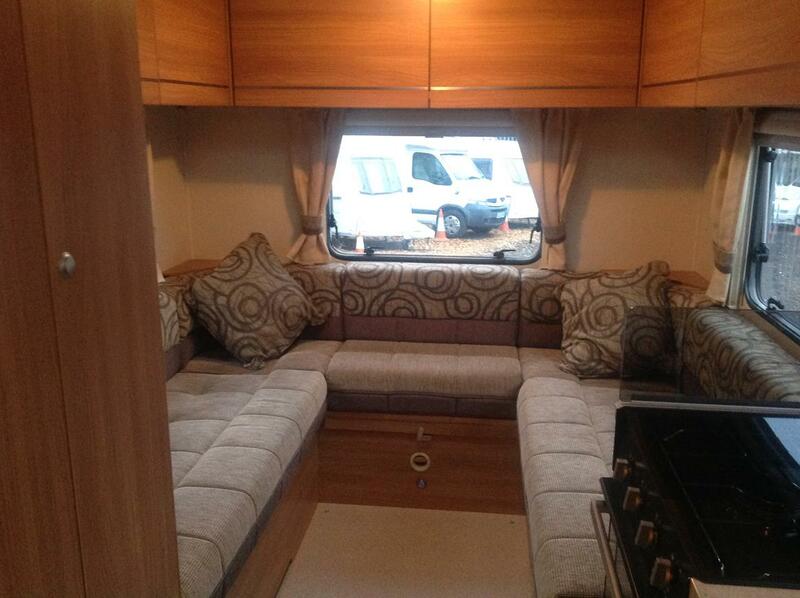 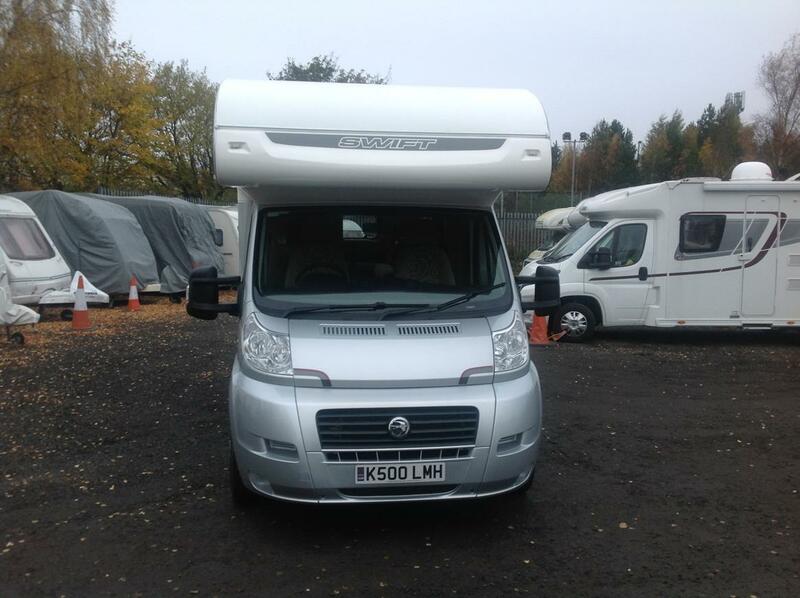 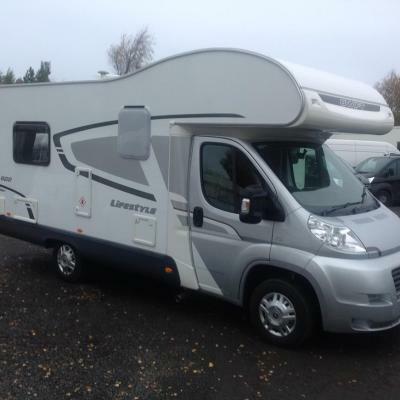 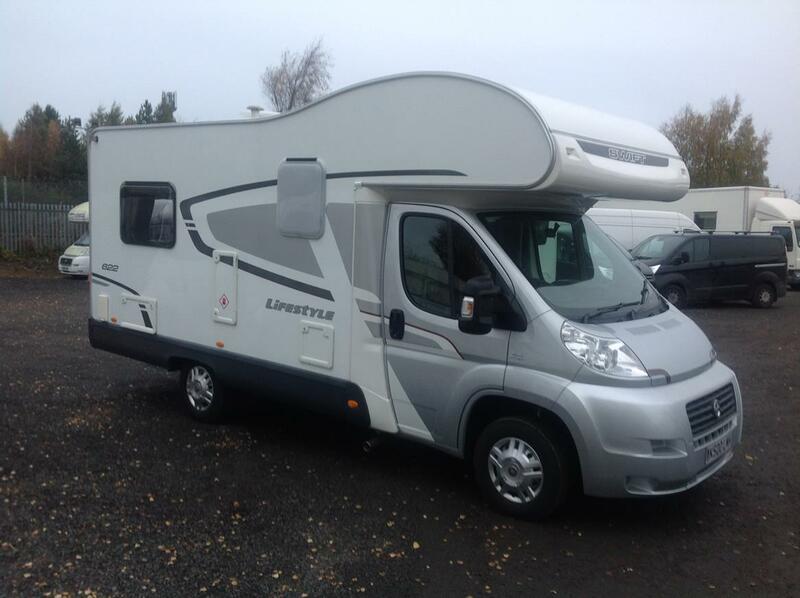 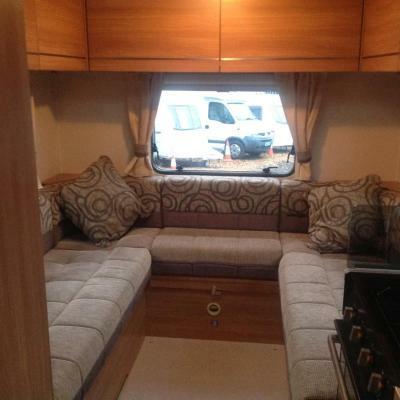 This motorhome offers 4 berths – ideal for couples. 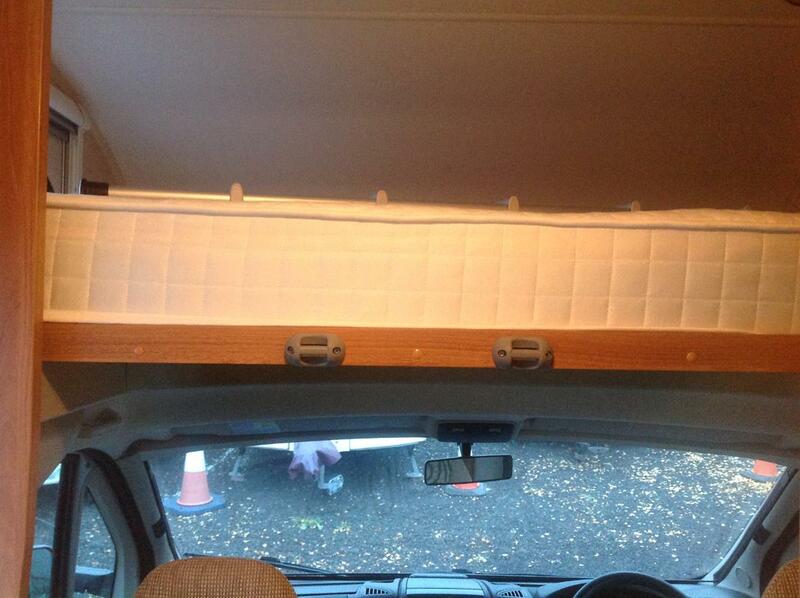 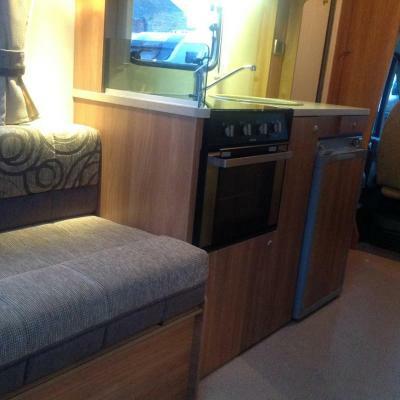 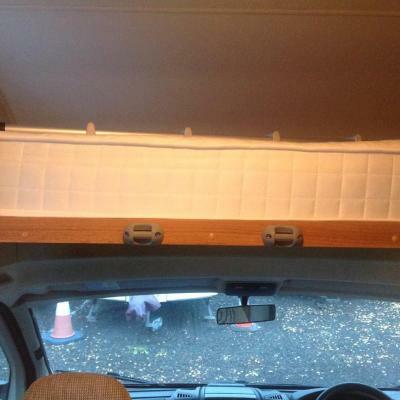 There is plenty of storage space with lounging bench seats that can be converted into a double bed. 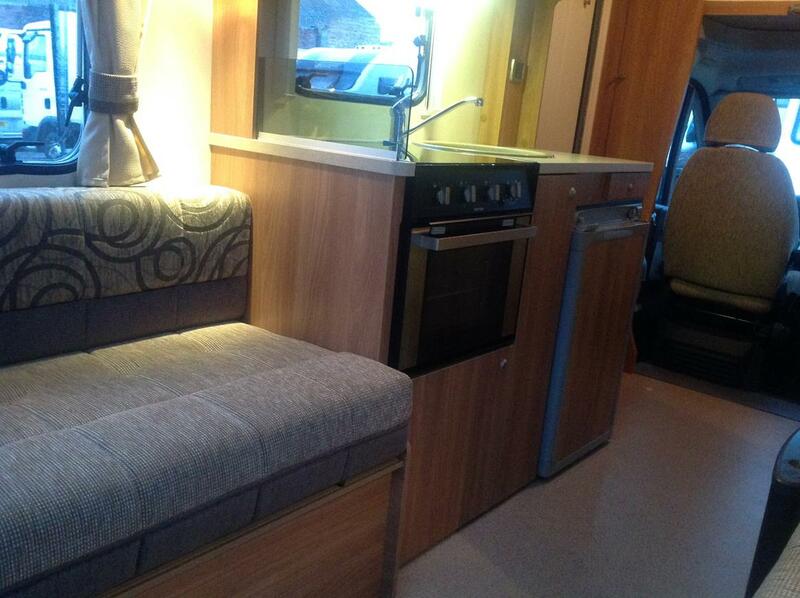 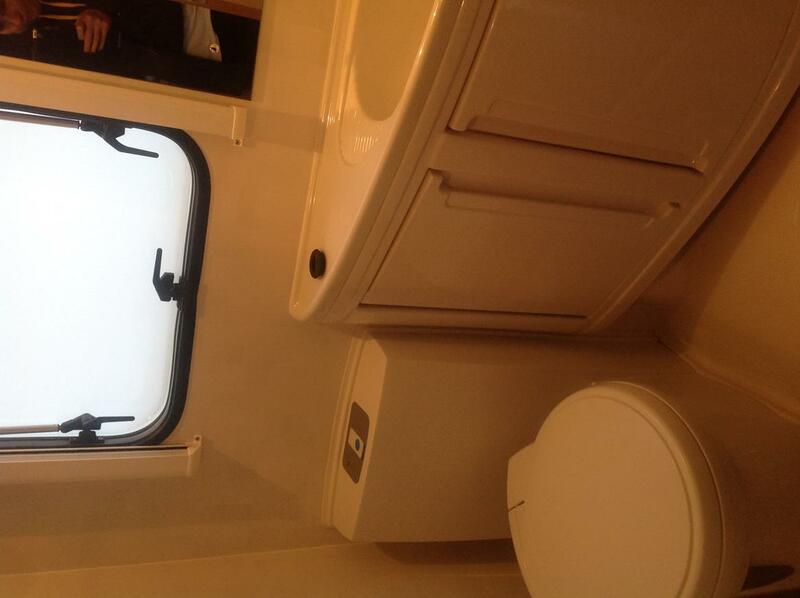 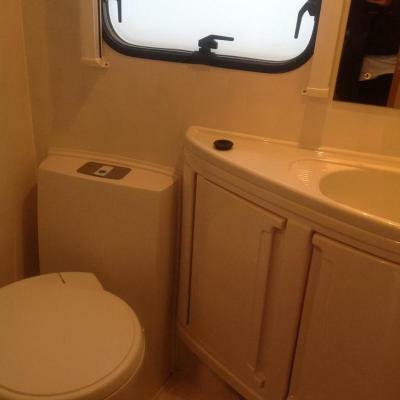 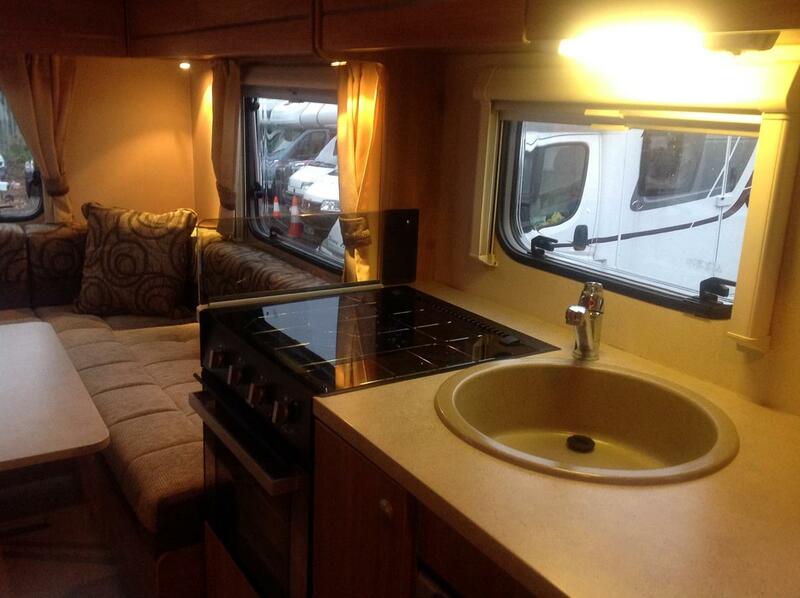 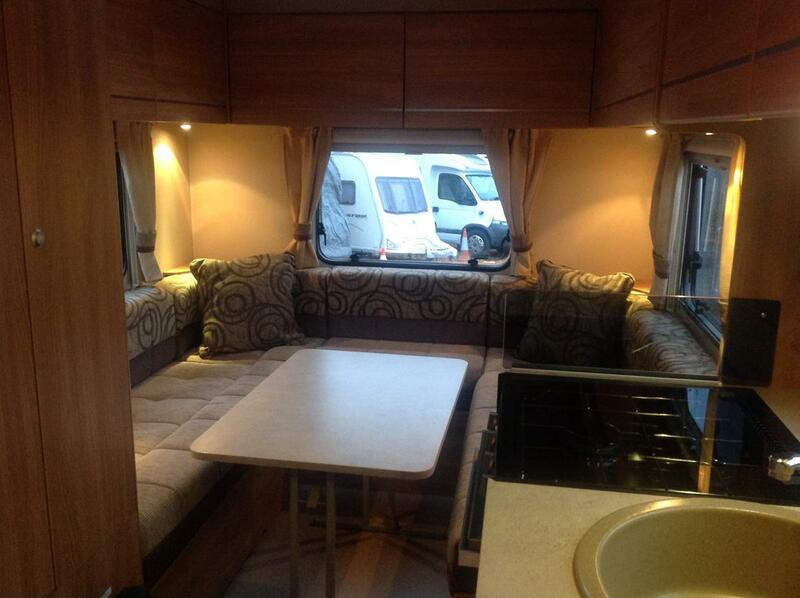 The motorhome also includes a fully equipped kitchen area and a washroom with a large shower. 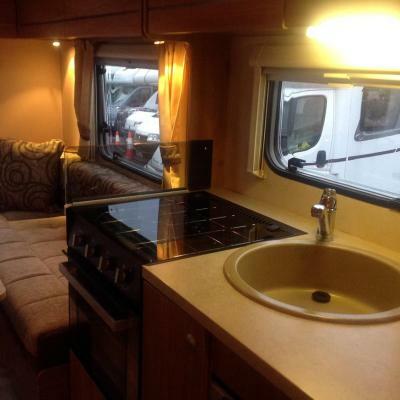 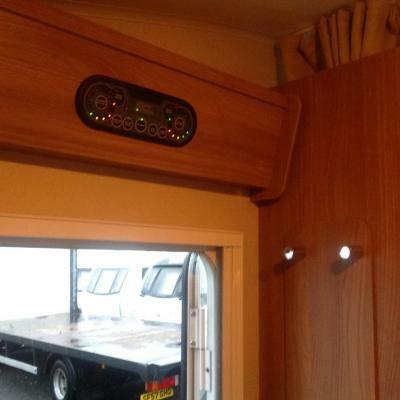 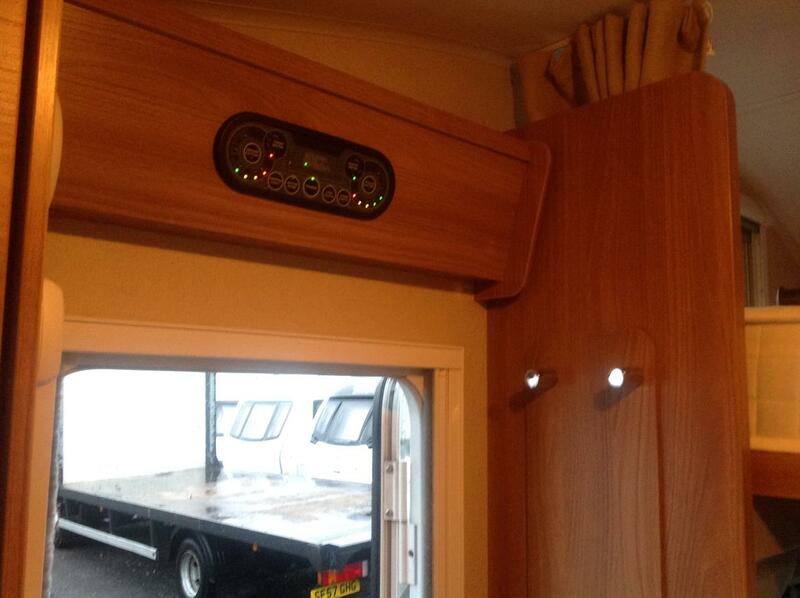 So whether you are socialising, relaxing, cooking or sleeping, our motorhome perfectly balances each area for your comfort.